Operations Manager for Fapco, Scott Sloniker, explained that Fapco has made small parts kitting and packaging its bread and butter since the company was founded. These markets in the middle, niche markets, are where Fapco shines. These markets usually include replacement part kits, short runs of specialty products produced in the states, and flow-through consolidation of parts from multiple suppliers that are too cumbersome for the manufacturing company to handle. “One of our greatest strengths in kit packaging is our partnership with fastener manufacturers. 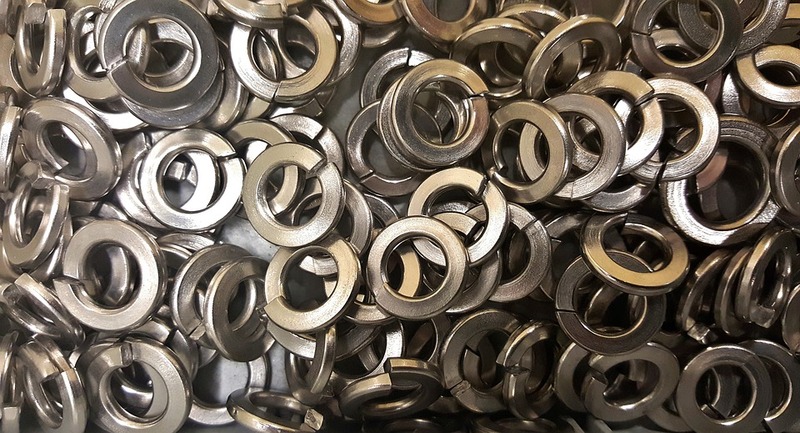 The combination of Fapco’s experience and equipment designed to efficiently package at competitive pricing for fastener manufacturers provides a lower total cost for them than kitting in-house,” stated Business Analyst, Mark Tumbleson of Fapco. When it comes to volumes of kits under one million per year, Fapco can process these volume packaging system jobs without an OEM dealing directly with all the outside suppliers. Packaging of wide range small parts like overhaul or replacement kits where multiple outside suppliers of gaskets, seals and fasteners all ship to the OEM for sorting, consolidation, kitting, packaging and fulfillment, can be completely taken over by Fapco’s packaging system. “We’re finding many customers don’t want to manage five to ten items, all coming in from different sources, with a small parts packaging operation in-house. Instead, they would prefer us to purchase, consolidate, kit, package, warehouse and fulfill orders for each kit. Instead of dealing with millions of parts they can just purchase the complete kitting system needed from Fapco,” said Sloniker. Fapco has expanded its capabilities towards also purchasing and owning the materials, managing parts and inventory management and selling finished packaged goods to the distribution chain for OEMs. The benefit of partnering with Fapco is the customer no longer has to manage hundreds of thousands of individual component part numbers, but rather just a few thousand pre-packaged kits fulfilled when needed in the distribution chain. Fapco becomes the focal point for various OEM small parts packaging and distribution companies, thus reducing overhead, lowering labor, accounting and stocking cost. 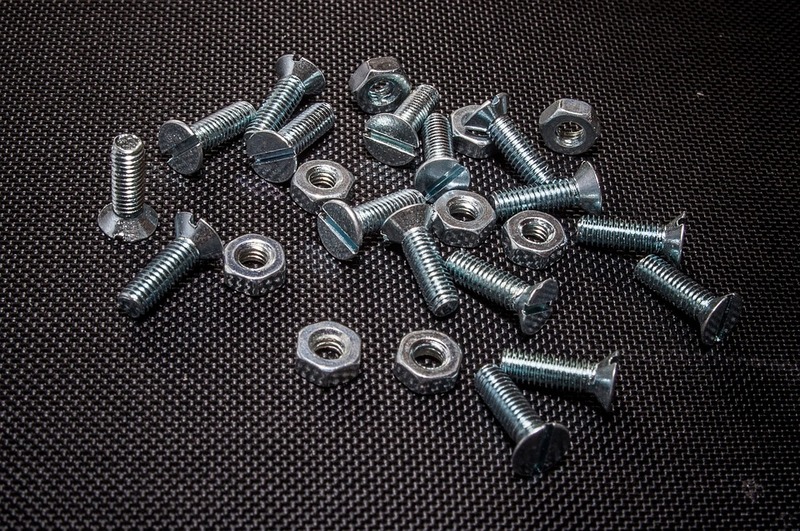 Fasteners are usually the key element inside any small parts package. Fapco’s close relationships with its fastener company partners increase the efficiency of small parts packaging services. Purchase and supplier agreements with Fapco for a small parts packaging kitting system are true partnerships with risk assumed by both parties. These include agreements for minimum buy quantities, order quantities, the numbers of kits per year and the quantities of materials to produce the kits. Labor and material costs are also a factor. Questions like, “How many times a year is Fapco going to that bin to pick and package? Does one component go into 15 other components and is there enough to handle both components? If one kit gets hotter than the others, how will the allocation change?” These are all questions that Fapco and its partner customers are used to working out to make each kitting assembly program efficient and profitable. “Today we are seeing a trend in companies that would rather pay an outside supplier, even if its more expensive in the short run, so they don’t have the administrative overhead built into their costs. Labor, inventory management, overhead and transportation costs are all included when they do the numbers. They want to just call Fapco and say ‘we need 250 kits and we all do what we do best,” he said. When you work with Fapco, you’ll be able to see a clear improvement in your business’s small parts kitting and packaging operations. Our packaging and kitting for small parts can help maintain efficiency while providing you with top-quality products. You don’t need to remain concerned about inadequate service and products when you work with Fapco. In addition to small parts kitting and packaging, we offer many other contract packaging services for a wide range of industries and products. We can provide packaging solutions using kits, bags, blisters, clamshells, custom folding cartons, and other types of reliable packaging systems. To start with the design and development of a custom small parts kitting and packaging, or one of our other wide range packaging solutions, such as bag packaging, contact Fapco today.